Seyers Racing :: Newest member of the Seyers Racing team! Newest member of the Seyers Racing team! 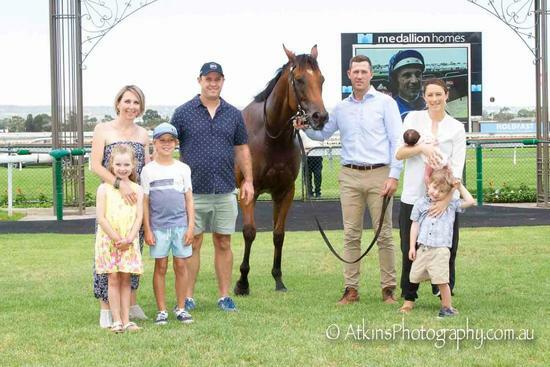 Baby Ella’s first time at the races and her dad, Matthew Seyers (Seyers Racing) trained a winner for her at Morphettville. Ridden by Paul Gatt. — at Morphettville Racecourse.